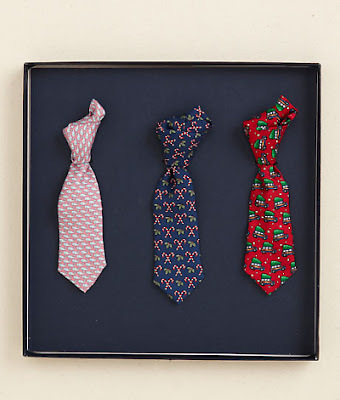 Vineyard Vines is a one stop shop for all of your holiday shopping needs. 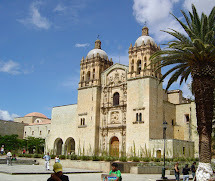 They have everything to outfit a family including men, women, children, and pets. This year, I love some of the newest additions to their collection that make excellent hostess gifts and decorations. Add a wine bottle bow tie to a hostess gift for an outstanding gift presentation. I adore the beach chair motif. 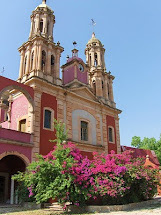 Isn't it so cute? An ordinary hostess gift turns extraordinary in less than a minute with this Vineyard Vines addition. Perhaps you would prefer the Woody and Tree Wine Tote. 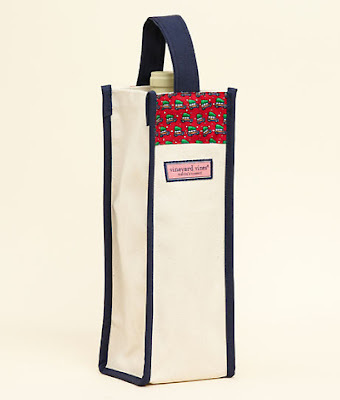 The canvas tote trimmed in silk is the same sturdy bag you know and love from Vineyard Vines, except that this one is tailor made for one bottle of wine. Perfect for gift giving! Vineyard Vines has the most adorable ornaments this holiday season. 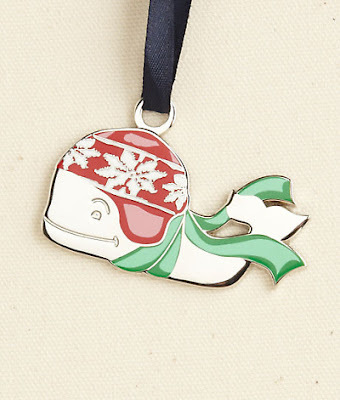 I love the cute little whale in his hat and scarf. He's ready to celebrate in any type of weather. The Whale with Hat Ornament has a recessed Vineyard Vines logo on the back. Here's another classic preppy ornament. It's the family vehicle complete with the fresh Christmas tree. 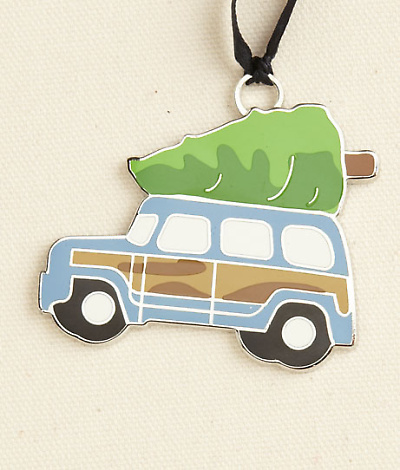 The Woody and Tree Ornament would also be cute to top a beautifully wrapped gift. Although I love all of the Vineyard Vines ornaments this year, my favorites are the Mini Tie Ornaments. Sold as a set of 3 holiday printed ties, these ornaments are made out of 100% silk and are perfectly packaged for gift giving. A tie is the iconic item that I associate with Vineyard Vines. To get the 12 Days of Christmas Giveaways started on Maryland Pink and Green, Vineyard Vines is generously sponsoring the first giveaway. One lucky winner will receive a set of the Mini Tie Ornaments just in time to place them on your tree! Use this widget to enter this fantastic giveaway from Vineyard Vines! There are tons of ways to enter. You can even enter every day if you tweet the giveaway. Best of luck to all of you! Thanks to my friends at Vineyard Vines for sponsoring this generous giveaway. Be sure to visit Maryland Pink and Green often to see the latest additions to the 12 Days of Christmas Giveaways. The Vineyard Vines giveaway ends at 12:01 a.m. on December 16, 2011. The winner will be announced 48 hours after the end of the contest. My favorite is the Keys 1/4 zip sweater in pink! Thanks so much. My husband loves bow ties and wine so this would be the perfect gift for my love. I love the idea of putting a bow tie on a wine bottle! I also love the beach chair print! I love VV. I love the ties, and so does my husband. I also got some very fun things for Christmas there! Woody Tree ornament rocks! I discovered the VV ornaaments a few weeks ago and am still in love with them today! 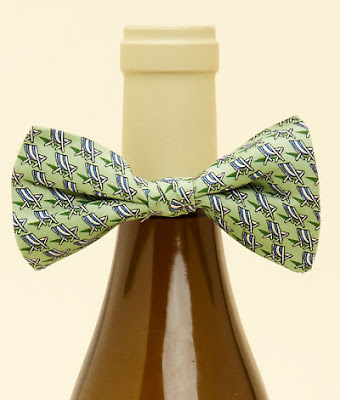 :) And those wine bow ties are adorable, how thoughtful! What a great giveaway. I love, love, love the fireside ruffle cardigan this year! I love the ornaments, so cute! I love the Shep shirts! Those ornaments are sooo cute too! It's really hard to say because I love everything Vineyard Vines!! Loving all of the RAVENS stuff from VV! My husband has a belt and tie! Thanks for the opportunity! My favorite item is the sledding whale tee. 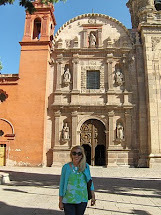 my favorite item is the gingerman skirt! Those ornaments are to cute. So fun! I'm going to have to pick up some of the wine bottle bow ties. Love the new method to enter the giveaway - so easy! I love the Coasters Harbor shirt! Also agree with EAS - LOVE the new tervis tumblers! These ornaments are too cute! Thanks for the giveaway! I've been wanting a wine tote for some time now, and I love that two bottle candy cane one! A shep shirt is on my Christmas list! How cute, I didn't know they made them, what a great gift! I really like the women's Ski Sweater with Patches. Love the fireside ruffled cardinan! Also love the entire ornament collection. So cute and festive! Both of my sons are VVines nuts- we already have many items squirreled away for Christmas but I would love a pea coat for myself....or maybe a dress :) Great giveaway !! I like the whale ornament. Great giveaway!!! I'm hoping the Mountain Top Turtleneck is under my tree this year.